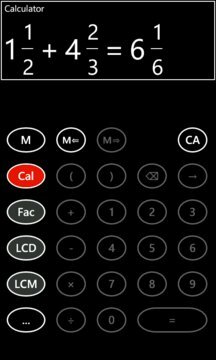 - Calculate least common multiple. You can use parentheses for grouping operations. 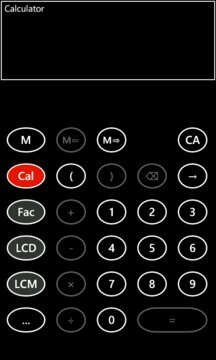 Calculation result can be saved in memory and used later. The history is available at any time. The actions you can perform on any number of fractions.